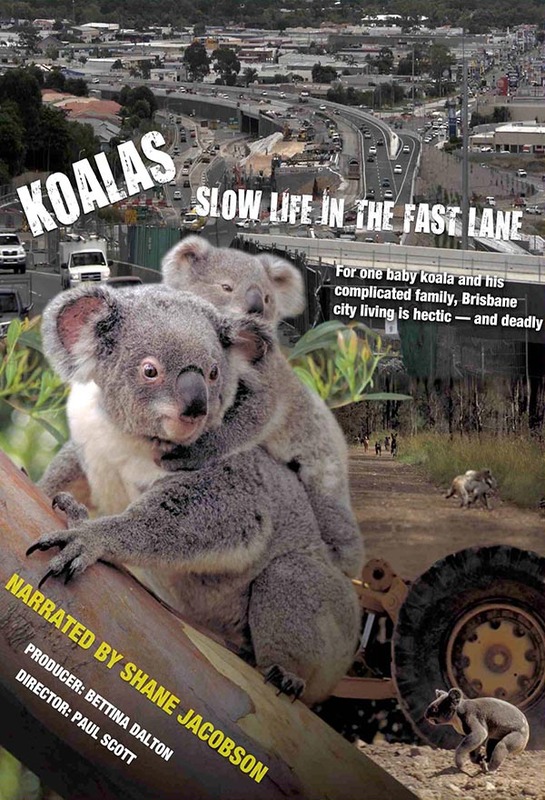 Shane narrates this superb wildlife documentary showcases the dynamics within an extended family of Brisbane koalas, told from the point of view of the youngest member, newborn joey Bruce. The film explores if koalas can live side by side with people in today’s increasingly urbanised Australia, and follows the day-to-day dramas as their natural bush home is encroached upon by humans. A unique film that's testament to how these iconic Australian animals are coping in today’s world.